Jazz is a newest member to the L H Brown & Co team. Her friendly attitude, the manner in which she greets people and administrative skills are the key to her receptionist role, helping answer queries and ensuring that our front desk runs smoothly. 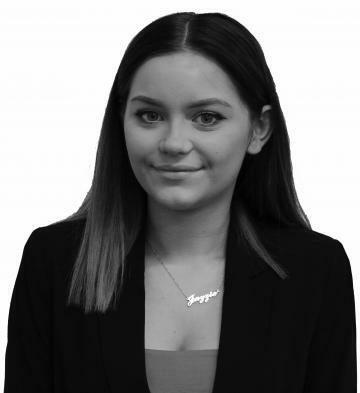 Jazz also assists our busy Property Management Division, dealing with all tenant related enquiries and maintains exceptional organisation skills which allow her to keep on top of the ever demanding position she is in.